If you didn’t see this coming, you haven’t been paying attention. Like Greece, Puerto Rico is a chronically uncompetitive place locked in a currency union with a richer, more productive neighbour. The island’s economy is also dominated by a vast, inefficient near-Athenian public sector. And, as with Greece, there are fears that a chaotic default could precipitate a far bigger crisis by driving away investors, and pushing up borrowing costs in America’s near-$4-trillion market for state and local bonds. Her visit comes amid a widening investigation into alleged price-fixing and corruption surrounding government-controlled oil giant Petróleo Brasileiro SA, or Petrobras. Several Brazilian companies are being investigated in connection with the scandal. Some are cooperating with investigators; some have denied wrongdoing. Some of those executives who have made plea deals have alleged that Ms. Rousseff’s campaign received some of the illegal funds. Her party created the Foro de Sao Paulo (initially named Meeting of Left and Anti-imperialist Parties and Organizations of Latin America) in 1990. Obama: We Have Common Values with Brazil; Similar History – “Similar history”? The agreements include pledges to cooperate in economic, financial, technological and scientific fields. 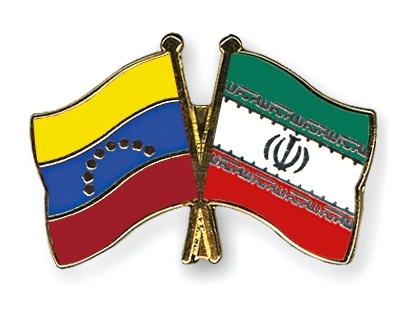 Venezuela also signed a deal with Iran for a $500 million credit line to fund the development of joint projects and help Venezuela secure goods that Maduro said were “necessary for the Venezuelan people,” including drugs and surgical equipment, Reuters reported. The two nations also agreed to fund a joint research program in nanotechnology. Iran’s Minister of Industry, Mines and Trade Mohammad Reza Nematzadeh reportedly said on Iranian television that the agreement was preliminary and would be reviewed by Iran’s finance ministry sometime in the future. Reza Nematzadeh señaló que además de esta media docena de acuerdos la comitiva persa sostuvo conversaciones con otros ministerios y con el presidente del Banco Central de Venezuela, Nelson Merentes, quien, dijo, “estaba muy interesado para aumentar y profundizar” las relaciones bilaterales. My translation: [Iran’s Minister of Industry, Mines and Trade Mohammad] Reza Nematzadeh indicated that, in addition to the half a dozen agreements, the Persian delegation held talks with other ministries and with Venezuela’s Central Bank president Nelson Marentes, who, he said “was very interested in increasing and deepening” bilateral relations. Moreover, Iran agreed to transfer its expertise to Venezuela in combating an “economic war” on the Latin American country, Maduro said, apparently referring to Iran’s experience in facing years of US-led sanctions. The line of credit is part of a larger framework of six economic cooperation agreements with Venezuela. Back in 2012, when Iran was banned from SWIFT banking transactions, which could have actually kept it out of much of the international markets and made the sanctions even more effective,Iran easily bypassed the problem with an alternative, rogue financial system it help set up with some South American countries, including Venezuela. The system had already been set up by Iran in anticipation of the SWIFT ban. For background information on Iran-Venezuela relations, if you can read Spanish, I highly recommend Emili Blasco’s Bumerán Chávez: Los fraudes que llevaron al colapso de Venezuela. Puerto Rico joins other defaulting Caribbean spots, and goes from Pearl of the Caribbean to Greecespot. Why the hey is this man smiling? 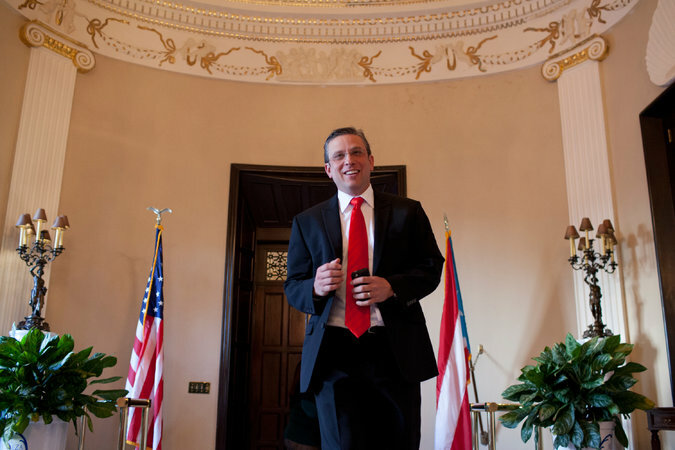 Puerto Rico’s economy has been in hot water for years, due to government overspending, high energy costs and dependence on debt. Meanwhile, Puerto Ricans are leaving in droves. 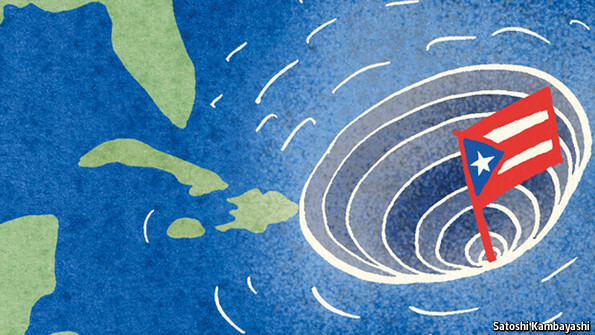 A lot of Puerto Rico’s problems have to do with government screwing with the marketplace. While I don’t have particulars, the refining/petrochemical complex just west of Ponce ended up closing due the commonwealth owned utility company raising rates on industrial consumers rather than other customers back around 1980. For those unaware, fully integrated refineries exist in a symbiotic relationship with petrochemical companies. There was a nice complex which included CARCO refinery (and its petrochemicals plant) along with PPG and Union Carbide, and a few others. PPG closed its olefins cracker when the government owned utility raised the rates for industrial consumers. It was no longer viable economically to operate the large electric motors required for the ethylene and propylene compressors. This initiated a domino effect. Union Carbide had to close it’s largest complex without the olefins feedstock, CARCO had to close its refinery without the economic advantage of sale of this naphtha and other product streams to adjacent petrochemical manufacturers. In market research for a project involving removal and refurbishing of a refinery from Puerto Rico several years ago, I found that Puerto Rico has an excellent and hardworking skilled labor force, as well as excellent machine shop repair facilities. Government owned business needs to privatize, also hip slick and cool new technology does NOT need to be utilized at the expense of rate payers. Economically feasible technology does. The week’s headlines in a sentence: While the Supreme Court ruled on Obamacare subsidies and gay marriage, the deadline for the Iran negotiations looms and terrorists are blowing up people and pipelines all over the place. Lilian Herraez, a federal judge in Tierra del Fuego, ordered the seizure of $156 million in bank accounts, boats and other property, the government said on Saturday. “I want to be a witness of this joy of the Gospel and bring to you the tenderness and caress of God, our Father, especially to your children most in need, to the elderly, the sick, the imprisoned, the poor, to those who are victims of this throwaway culture,” he said. Working Within the System to Disrupt Brazilian PoliticsRoberto Mangabeira Unger, a Harvard philosopher born in Brazil and raised in Manhattan, has settled into a career as an appointed public figure charged with fostering long-term thinking about Brazil. Colombian army killed civilians to fake battlefield success, rights group saysA new report on “false-positive” killings looks into one of the darkest episodes of the country’s civil war. Cardinal SinsA Castro cleric brings disgrace. Double surprise! Cruz and Rubio are “non-whites”! Guyana’s president has sought to reassure Exxon Mobil that a territory dispute with Venezuela won’t interfere with the company’s recent oil discovery off the coast of Guyana, one that Caracas claims as its own. A Haitian border town struggles with new rules in the Dominican RepublicThe Dominican’s new rules have Haitians nervously heading back to a homeland with fewer jobs. Thousands of angry, torch-bearing Hondurans marched on Friday to call for the resignation of President Juan Hernandez and demand an independent probe into one of the worst corruption scandals in the country’s history. Interesting premise, but premature, Move over, China: Latin America may welcome India. 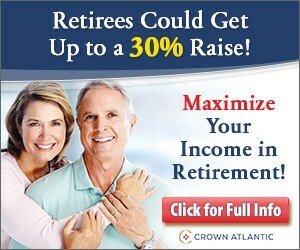 The operative word is may. Mexican President Enrique Peña Nieto underwent surgery to have his gallbladder removed and was recovering satisfactorily at a military hospital, officials said. Nicaragua’s Bizarre Plan to Bury the Panama CanalThe country’s Sandinista government has cut a deal with a reclusive Chinese businessman willing to spend $50 billion on a larger-than-life transport waterway. There are a few unanswered questions, starting with whether Nicaraguans really want it and how much priceless habitat would be wrecked. Traveling the proposed route by motorcycle, boat, and boots, the author hunts for answers. Frederic Leighton’s “Flaming June” is on loan to the Frick Collection in New York for the next three months. This week the FARC attacked Colombia’s oil infrastructure, the major way the Colombian economy is not held hostage by the narco-terrorist group. The worst attack was an explosion at a pipeline in the southeastern Nariño province. A FARC attack on an oil pipeline in the southwest of Colombia has caused the country’s biggest environmental disaster in the past decade, said the country’s environment Minister on Thursday. 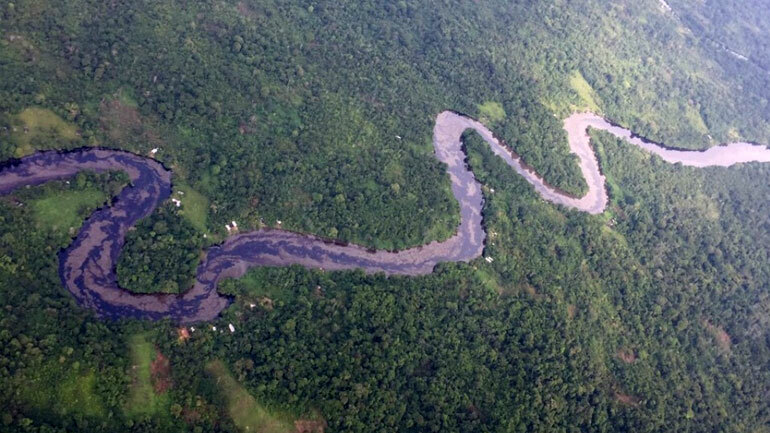 Alleged FARC rebels blew up a pipeline in the southeastern Nariño province on Monday, causing the spilling of more than 400,000 gallons of crude oil into nearby rivers, streams and mangroves. Not only does the oil threaten the local ecosystem, it has cut off the water supply of the approximately 160,000 inhabitants of the town of Tumaco who depend on the polluted waters for their drinking water. The FARC’s motive is thought to be a show of strength to force the government to agree to a bilateral cease-fire, something the Santos government has refused to do until a overall peace agreement has been signed, said Bruce Bagley, a Colombia specialist at the University of Miami. Adam Isacson, a Colombia researcher at the Washington Office on Latin America, a think tank in Washington, said that despite the upsurge in violence, the odds are good that the peace talks will continue, noting that slow but incremental progress has been made. But the future hinges on whether the attacks continue. whether FARC commanders will stand trial and serve prison time for crimes against humanity, a prospect the rebels reject. To an outsider like myself, the latest actions from the FARC make the answer to that crystal-clear.